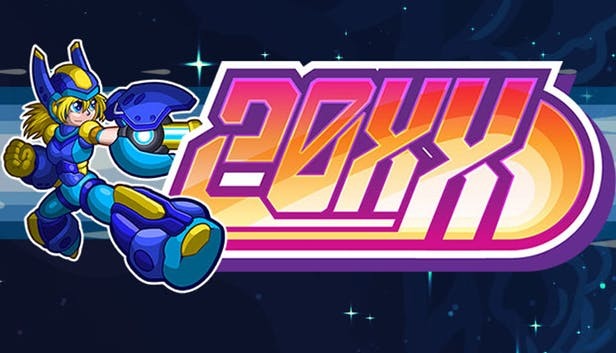 The fast paced side scroller 20XX has done extremely well on Steam and is now coming to a console near you! Coming out for the Nintendo Switch, XBox One, and PS4 on July 10th! Check out the awesome trailer below!